When you set out to buy a used Ford, you do not want just any vehicle. 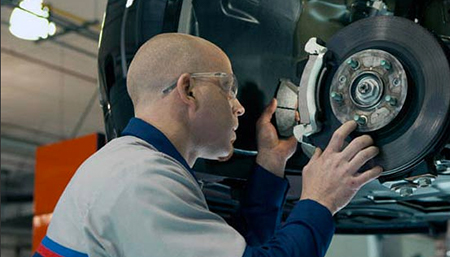 You want to ensure your pre-owned Ford is still in excellent condition. When you buy a Certified Pre-Owned Ford, you will always have the peace of mind you crave. That is because every Certified Pre-Owned Ford must undergo a comprehensive 172-point inspection before we will sell it to you. If something does not meet our high standards, we will repair or replace it. 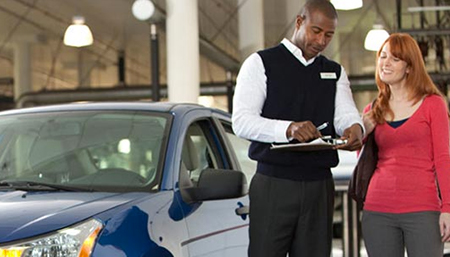 This way, we can ensure our customers always receive quality pre-owned Ford models. The best part? If you buy a CPO Ford, you are getting a like-new vehicle for a used-car price. Now that is something worth celebrating! Come visit our Ford dealership near West Palm Beach, FL, and you will discover an incredible inventory of vehicles you can choose from. We have all of your favorite Ford vehicles available as Certified Pre-Owned Ford models, and the prices are exceptional. Plus, with our UpFront® Pricing and no dealer fee policy, you can be sure you are getting the most for your money. Shopping for an eco-friendly sedan is easy at our Lake Park dealership, as we offer plenty of CPO Ford Focus and Ford Fusion models. Prefer a lightly used pickup truck? Do not miss our selection of Certified Pre-Owned Ford F-150 trucks! Plus, we have Certified Pre-Owned Ford Edge and Escape SUVs, too.